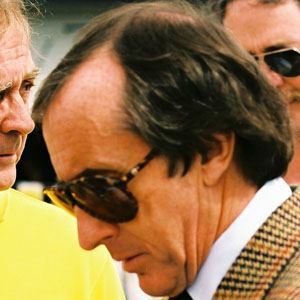 Three-time Formula One World Champion nicknamed the Flying Scott. He had to stop formal schooling at age 16 because of dyslexia. He earned 27 wins, 43 podiums and 17 pole positions in his racing career. Married Helen McGregor in 1962; the couple had two sons together. He and Ayrton Senna Da Silva are two of the greatest Formula One drivers of all time.